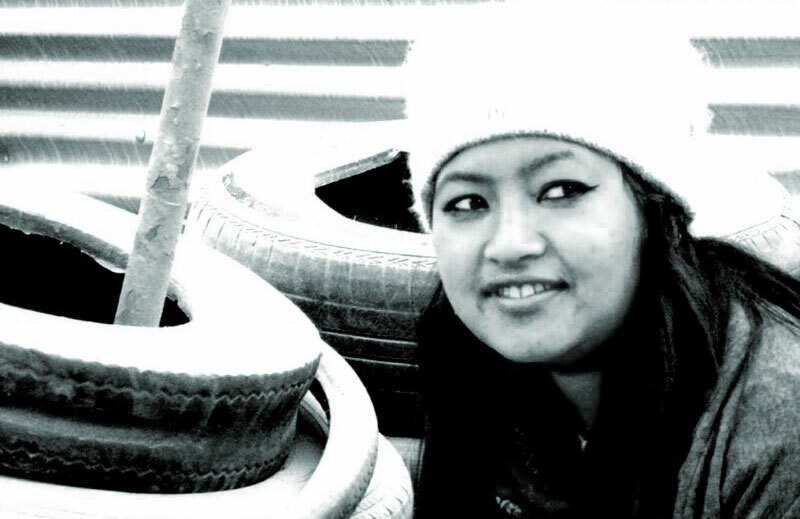 My name is Sadhana, a Nepalese illustrator/painter and graphic designer. I’m very much passionate about graphic designing/painting and making it work. I mostly work on illustrations, logos and print stuffs. I have always been a passionate about drawing and painting since my early childhood, the result of which made me the favorite artist during ten years of my school time. I have participated in many national and international painting competitions where I achieved awards and recognitions. National magazines and newspapers around the country has covered about me several times . After school I joined Art College (2 years Intermediate @ Srijana College of Arts) to pursue my dream to become a painter and a graphic designer. The four-year undergraduate program in Fine Arts (BFA @ Kathmandu University of Fine Arts) has even more formed the basis of my perseverance towards achieving an in-depth knowledge in the field of Art and Graphic. As a part of my degree course I studied various subjects relating to diverse aspects of arts and graphics, which includes sculpture, wood carving, clay works, painting, drawing, digital art, basic animation, graphic design, etc.